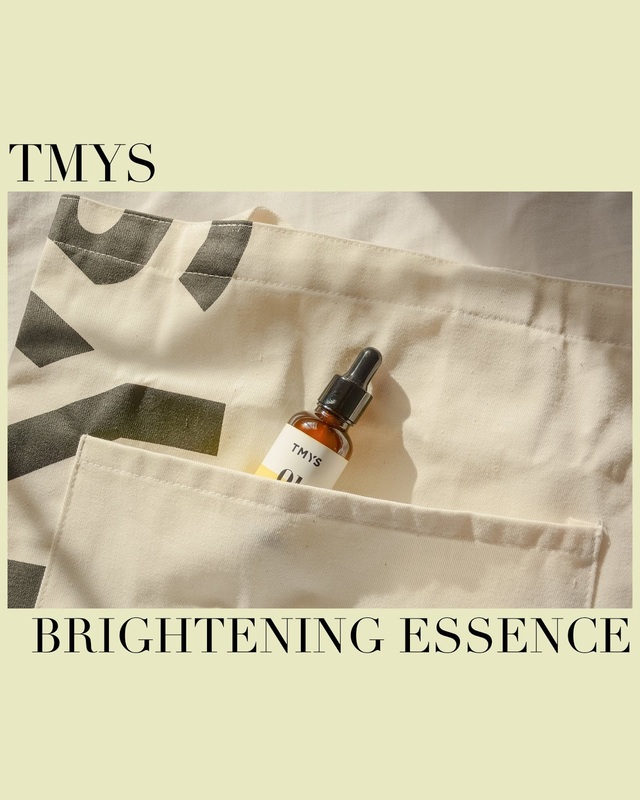 I've been looking for more serums and essences to try because I heard that they are more effective in targeting specific issues you want to fix, and I'm so glad I had the chance to try TMYS', which stands for To Make You Smile, Brightening Essence. 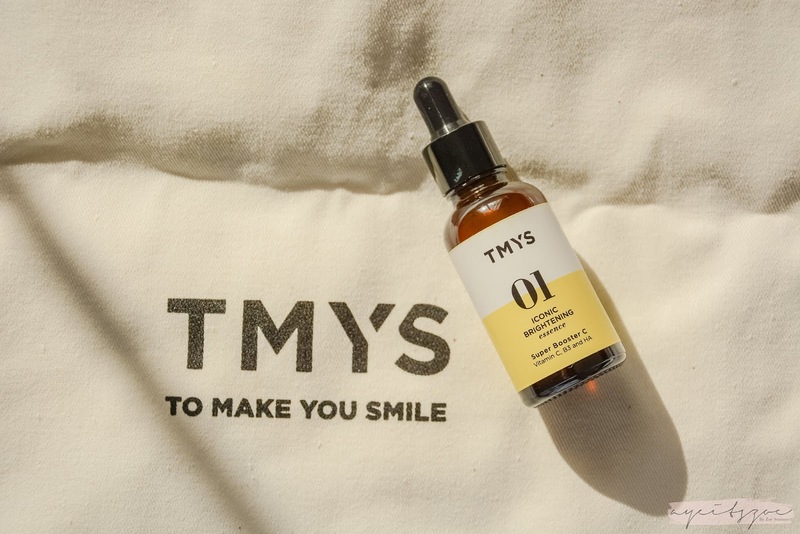 TMYS currently only has one product which is their brightening essence, but they're currently working on a new product as seen on their Instagram page. They kindly sent me their Brightening Essence which costs ‎฿1,290 (>Php 2,000 / $39), along with a TMYS Eco Bag which is something I use as well. 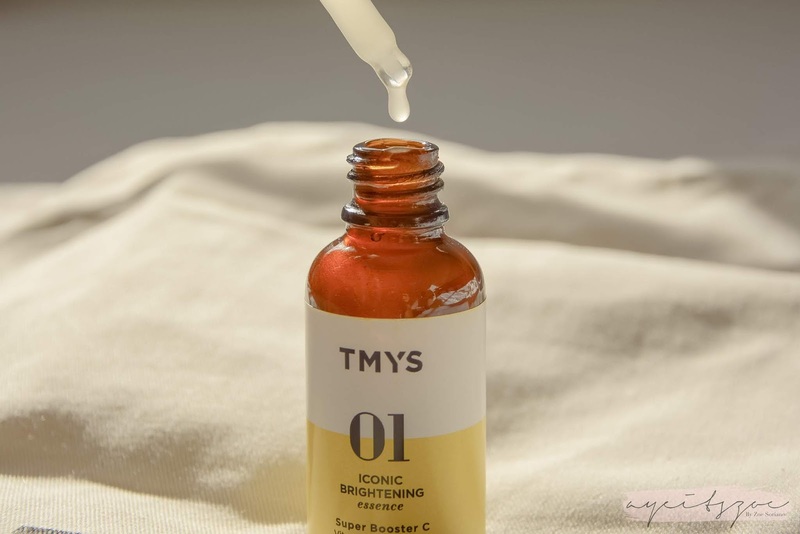 I apply this in the morning before my other skincare products, and I apply this with the help of QYK Sonic's ZOE to help my skin absorb the product better. After using this for about 2 weeks, I can say that this is honestly one of the best products I've ever used. 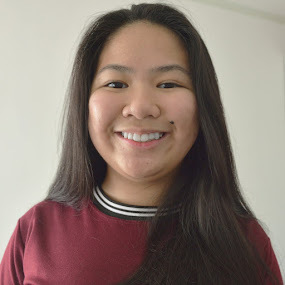 Aside from my skin appearing healthier, my skin also looked so dewy, fresh, and I noticed that my dark spots have lightened. Another thing I noticed is that I haven't had any breakouts ever since I started using this product. I feel so much confidence with my skin, and I honestly couldn't stop looking at my face every time I apply this. The only issue I have with this is that if I would apply too much, it tends to get a bit sticky. 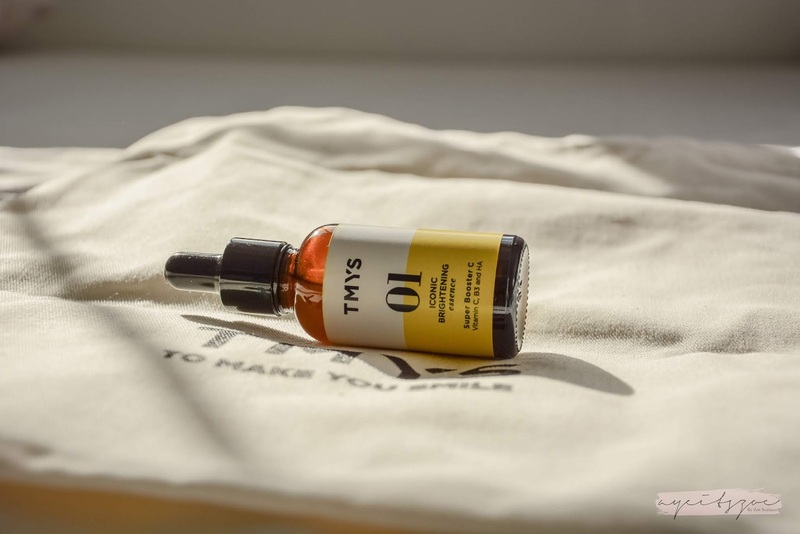 However, I can definitely vouch on this products effectivity, and I would highly recommend you to get one for yourself. I would definitely purchase one for myself when I run out, and I'll be on the lookout for their next product. I highly recommend you to get one for yourself especially if you want to feel more confident with your skin. Disclaimer: these products were sent to me by TMYS for an honest review. This post does not contain any affiliate link or such.